Are you planning to gift something different this Valentine? 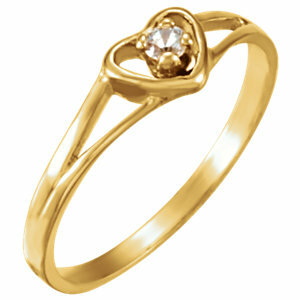 Then a heart-shaped diamond ring can be the best way to surprise your partner. The heart as we all know is the symbol of love, passion, and romance. That is the reason why, when it comes to diamond, couples often prefer to choose a heart-shaped diamond ring to symbolize their emotion. 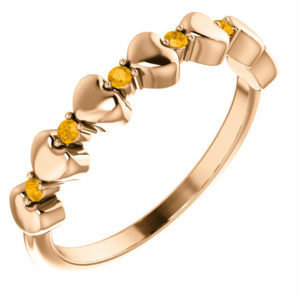 In fact, custom made weddings rings in Chicago are frequently made with these romantic diamonds. 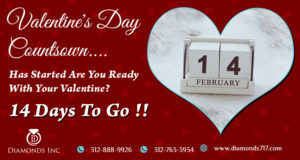 Are you planning to gift something adorable to your love? Then obviously, a heart-shaped diamond will be the best. Moreover, these diamonds are easy to access and solve the true unique purpose. 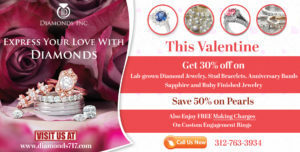 Although there are assorted varieties of diamond shapes available in the market, heart-shaped diamonds have become the statement shape among the lovers. It may be the modern trendy cut, but the shape has been in popularity for a long time. If you scroll down the history, a heart-shaped diamond was presented by Mary Queen of Scots to Queen Elizabeth. However, this type of cut was initially originated around the early 1900s. Heart-shaped diamonds hold 56 to 59 facets, thus producing a brilliant dazzling sparkle. The more are the facets, the more is the light performance. Hence, a well-cut diamond is definitely a joy to behold and a unique piece to find. But how? There are many poorly cut stones on the market that are often confused with the authentic ones. In order to help you out in this, here we have given some tips that you need to grasp. 1. Symmetry: The perfection or the specialty of a heart-shaped diamond lies in its symmetry. Perfect symmetry is defined with each side being a mirror image to the other. 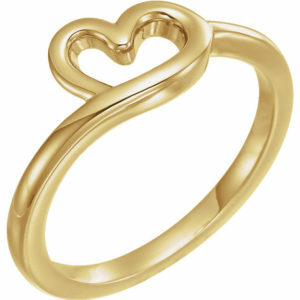 If the shape is not up to the mark or there lies a slight defect into the shape, the stone fails to achieve the beauty. After all the beauty of the stone lies in its perfection. Hence, it is required to maintain the symmetry in the stone where each half is exactly alike in size and shape. To be a bit clear with our idea – the heart should have a clear cleft amidst the two sides simultaneously, the wing should be delicately rounded. So, don’t be blind. Look carefully before making your desirable purchase. 2. Length to Width Ratio Matters: While planning for a custom made wedding ring in Chicago, you must even take care of the length to width ratio. For a hear-shaped diamond, L-to-W ratio is 1.00. According to the diamond chart, anything beyond 1.05 ratio looks narrow and elongated and anything under 0.95 appears wider. If you go for drop earrings or pendants, narrow cuts look alluring. But if you plan for a solitaire ring, wider cut seeks the attention. 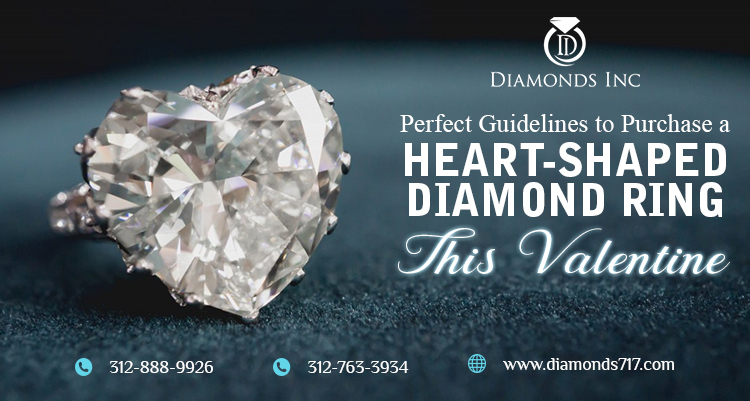 Though heart-shaped diamond has a perfect ratio, it is absolutely your personal preference to choose the length to width ratio. 3. Size of the diamond: If you are choosing heart-shaped diamonds, it is better to pick up small stones. But make sure, it is neither too small, nor too large. The best carat size that you may stick to is 0.50 and above. 4. Bow-tie effect: What is a bow-tie effect? Bow-tie effect occurs owing to poor cutting and misaligned facets. This allows the light rays to pass through the diamond to create shadows within the stone. Thus darkening the areas on the surface of the diamond. If you look minutely, most heart-shaped diamonds are naive to having bow ties, but these can either be severe or unnoticeable. 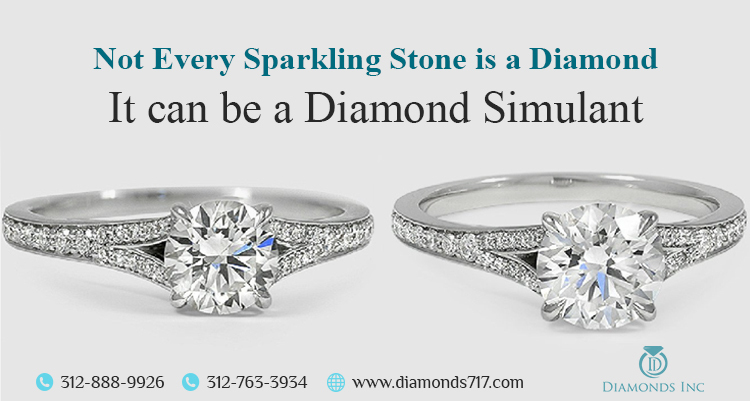 While choosing a stone, make sure your diamond has a better light performance. Look at the darkened areas initially. Unfortunately, the grading report will never provide this information. You have to be particular with your stone. 5. 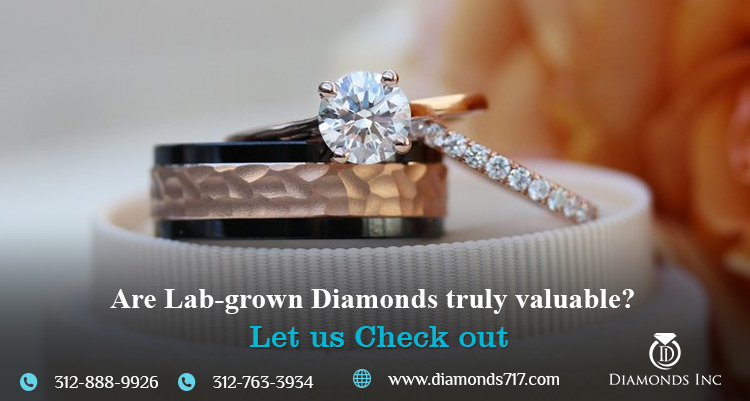 Color and Clarity Grading: Chicago diamonds are mostly lab-created but above all, they are certified by GIA labs that make them authentic. According to the GIA certificate, these diamonds are graded according to their quality. 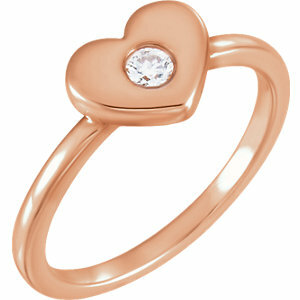 Heart shaped diamonds are said to retain color and show shades in the stone. That is the primitive reason for their popularity compared to other gemstones or colored diamonds. Are you bothered about your budget? Choose a diamond that resides within the colorless grade (D-E-F). Such a warm tone in your diamond piece will not leave any space to adore your beauty. Color grade, however, depends on the setting of the jewelry. Suppose, your custom-made wedding ring is created on a yellow or rose gold metal, then the diamond color will be drop down to J. On the other hand, if the diamond is placed on platinum or white gold metal, the ring looks undistinguishable. Similarly, you need to be focused on your clarity grading as well. Heart-shaped diamonds do contain flaws, owing to their facets structure and clear table. If the diamond is clean, it really doesn’t matter what grade you choose. Scroll your eyes down the clarity scale and choose the best, so as to get the best value for your money. Now if you are likely to choose larger stones, it is better to make your decision between Flawless to Very Very Slightly Included 2(VVS2). These show inclusions more effortlessly. 6. Diamond Setting: The heart-shaped diamond is no doubt a trendy and statement diamond cut that leaves no space to seek the attention of the audience. But to make it more perfect it is better to choose a perfect diamond setting. 3 prong setting works the best for diamonds that are smaller in size. But if you are talking about, larger diamonds, 5 prong setting serves the best security. Beyond these, it is all about your budget. Yeah, we agree diamonds are expensive if compared to other gemstones. And when it comes to heart-shaped diamonds they are quite similar to round brilliant cut diamonds and thus are not so pocket-friendly due to their delicate cuts and facets. 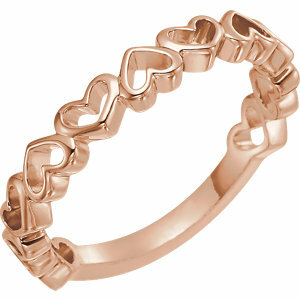 Looking for affordable heart-shade diamonds to have custom made wedding ring in Chicago? 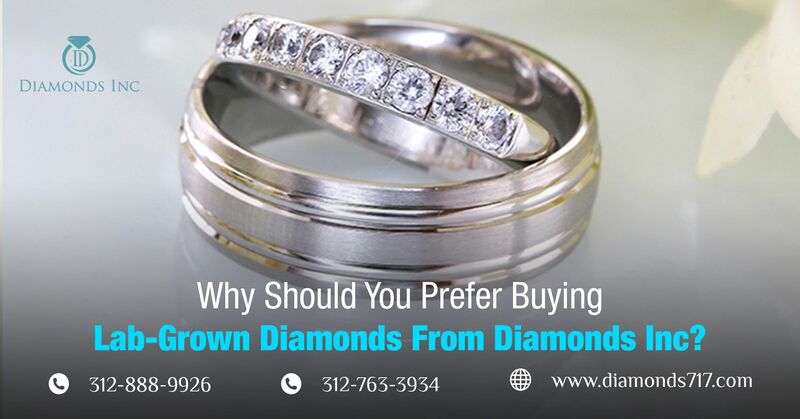 Why don’t you check in to the Diamonds Inc, the leading wholesale retailer of the Diamond District? You can access a wide assortment of creations here.